Tendenza, Italian for “trend,” lives up to its name in endless diversities. 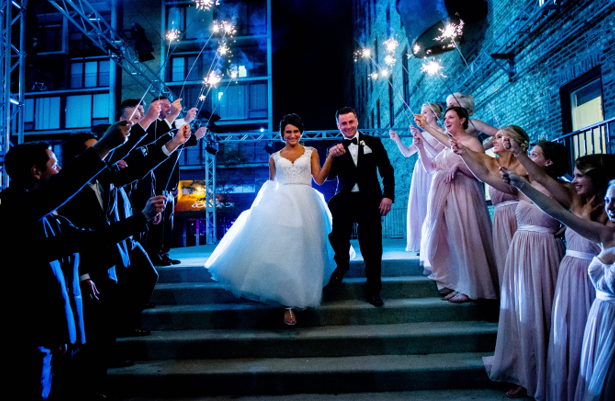 This venue brings a whole new level of exquisite glam to the Philadelphia Wedding scene. 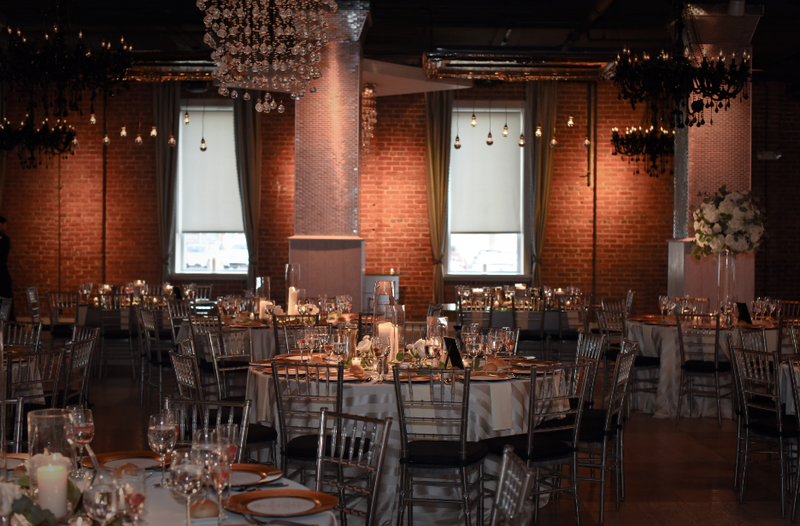 In its naturality, the urban-inspired ballroom features exposed brick walls with beamed ceilings, combined with chic, dazzling chandeliers and mixtures of glass, stainless steel and reclaimed wood. 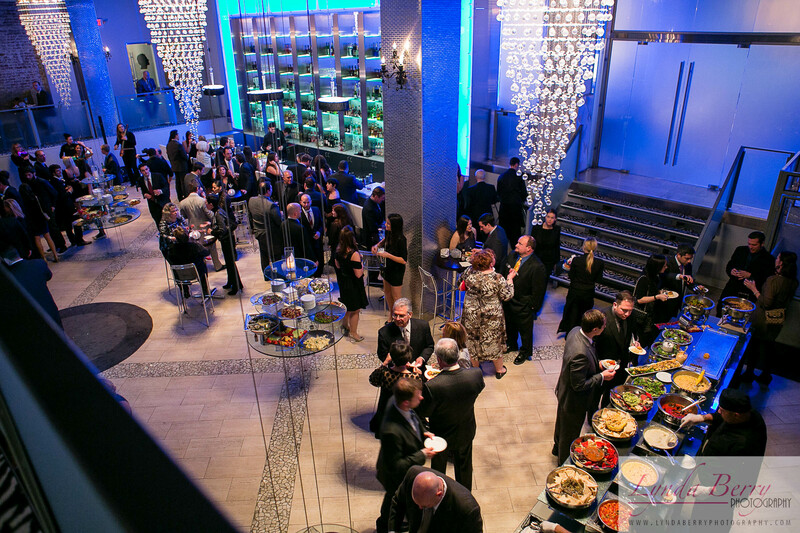 With a multi-level cocktail hour detailed with elements from suspended glass tables hosting clams, oysters, jumbo shrimp cocktail and crab claws to a striking floor to ceiling top-shelf open bar, Tendenza is the perfect industrial, yet elegant event space. Over this past year, Tendenza underwent some modernized renovations. 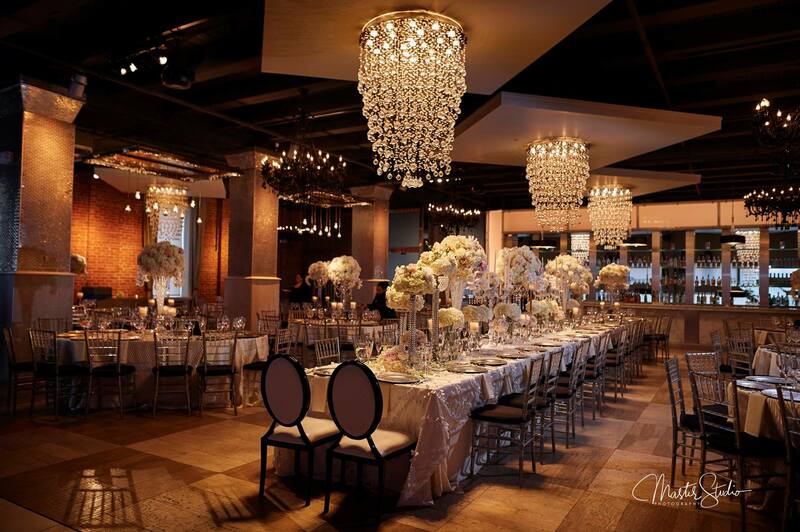 Since opening in 2009, Tendenza previously featured white tufting and purple damask features throughout different aspects of the venue. Now, our beloved industrial chic space encompasses soft white, reclaimed oak walls and vintage, mirrored fixtures with hanging Edison lights for an added gentle touch. 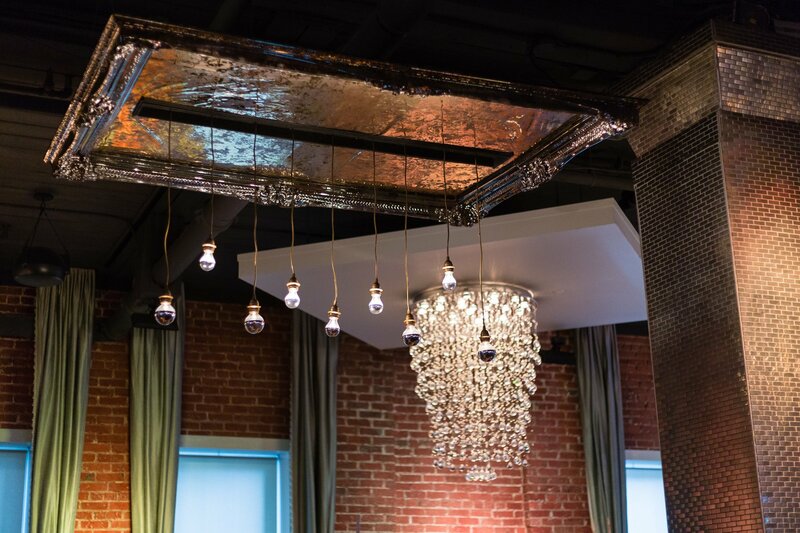 Located in the heart of the lively Northern Liberties section of Philadelphia, Tendenza offers a contemporary space inspired by the chic style of New York City lofts. 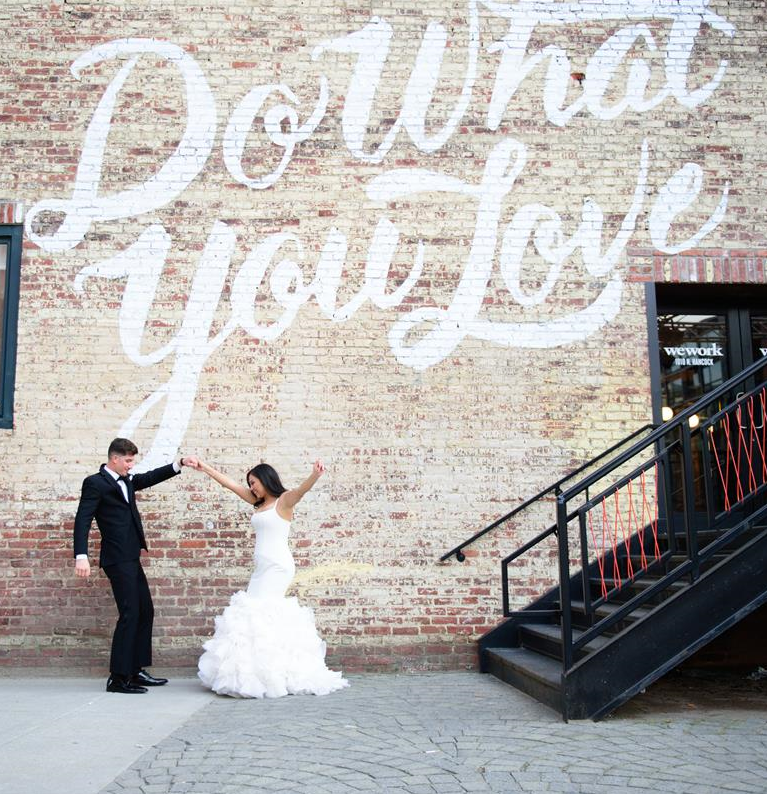 As neighbors of the Piazza at Schmidt’s, some of our favorite wedding portraits are captured right along the outside walls of Tendenza. 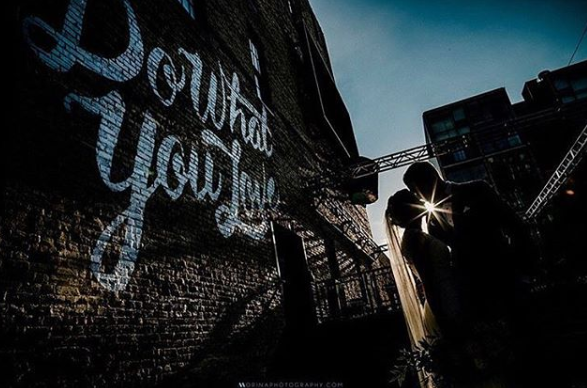 The well-known Philadelphia favorite “Do What You Love” mural is illustrated on the shared wall between Tendenza and The Piazza — inviting a lovely, meaningful (and convenient!) 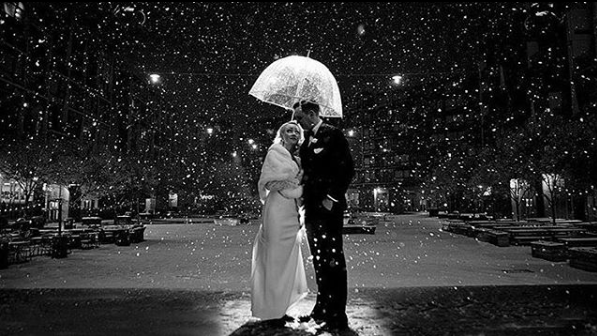 photo opportunity. Tendenza’s design creates a personality that compliments all styles and themes. 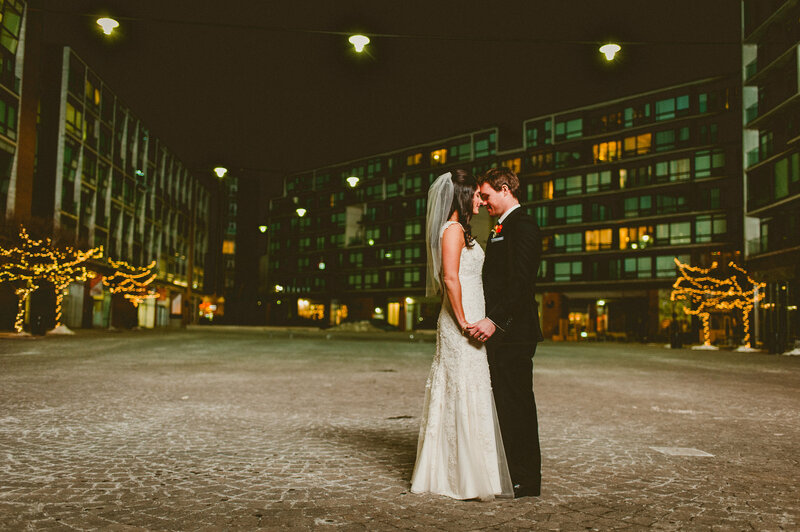 In its own unique way, this industrial-styled venue sets an intimate and elegant ambiance for each and every once-in-a-lifetime day. 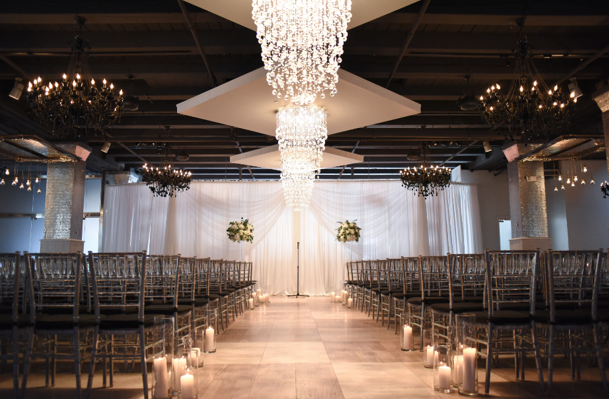 While adding a personalized mood to every event, Tendenza seamlessly integrates all elements to every affair with its built-in stage, statement chandeliers, white polished dance floor and now, white oak walls and vintage twinkle lights. 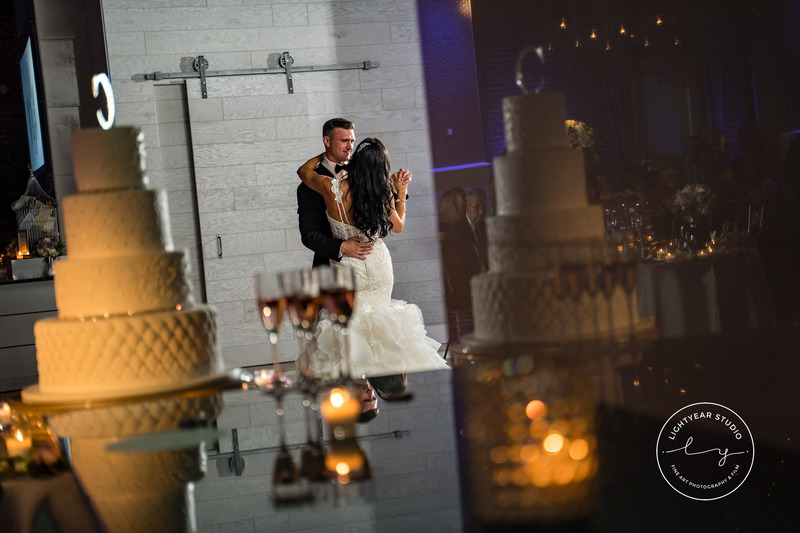 See Tendenza live and in action below, beautifully captured by New Pace Wedding Films.